The ARTWARD is an international art competition awarded by ICAA since 2010. It is currently awarded for the 9th time. The prize money, as well as the artist-in-residence program offers artists the opportunity to implement new projects. For young artists art prizes and scholarships are important opportunities to finance art projects today. As an strategy agency in the field of arts we want to support artists on the realization of innovative ideas and projects. As seismographs of society artists trace not only the permanent change, but also create the form of tomorrow. In addition, we act as an agent between artists and collectors, curators, galleries and our customer projects. Since mid-2010 an annually changing jury of art experts features highly skilled artist with the ARTWARD. More than 1,500 visual artists from all over the world have applied for the ARTWARD. The proximity to educational institutes (art academies, colleges, professional associations of artists (BBK) and art portals) and scholarship databases results in over 450,000 visitors at www.artward.de annually. Our search engine optimization and online distribution is based on a long-term strategy and we are daily updating the individual artist pages, articles and tips for artist. With a professional online marketing management and via social networks (Facebook, Twitter, etc.) this content is multiplied. Meanwhile, also gallery owners and young collectors visit the homepage and we could match some of the candidates with collectors and exhibition opportunities. We want to share this success and continue to develop the ARTWARD. 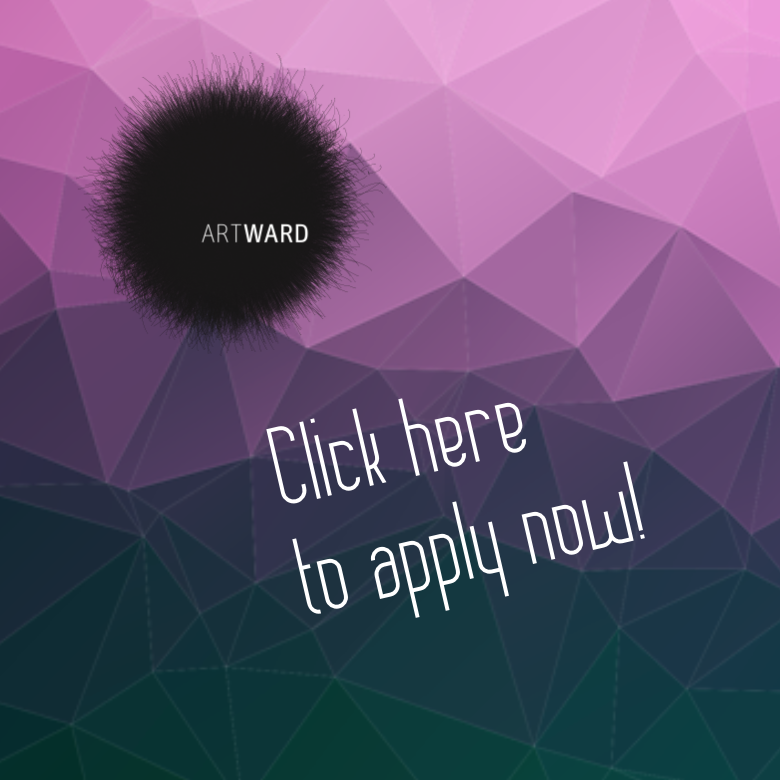 ARTWARD 2016 application period: May 1 to October 30, 2016. From May 1 to October 30 candidates can fill out the application form. We create a profile for each artist on artward.de. An international jury of art-world professionals and an online voting for the ARTWARD public will elect the winners. The ARTWARD, is for pioneering artistic positions with high artistic quality. The ARTWARD junior, goes to talented young artists, which are still in the academy or just entered the art market. The ARTWARD artist-in-residence program aims to promote international exchange and to provide an atmospheric place for artistic expression. The prize is focused on young talents in art. This call is open to artists up to the age of 40 from the areas of painting, sculpture, photography, installation, video, media art and new media. Each candidate is presented with its own online gallery on the website www.artward.de and is promoted on our social network platforms. 2016, we have the good fortune to offer a 6-week artist-in-residence at the studio loft of Belgian collector and art conveyor Alain Servais in Brussels again. 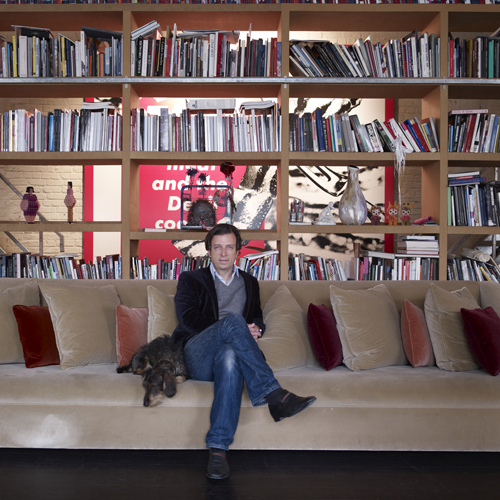 Alain Servais started collecting art in the late 1990s. His collection focuses on internationally established contemporary artists such as Beat Streuli, Barbara Kruger, Gerhard Richter, Marcel Didier, Gilbert & George and Richard Stella, as well as young emerging artists with an independent style from around the world. In addition, the collector has discovered the world of new technologies. Video art, new media art and digital art form another focus of the collection. To live with his growing collection and also to share the artpieces, he bought a 900-square-old factory in an inspiring working-class neighborhood in the north of Brussels, which he rebuilt into a three-story loft. Since 2012 the collection by appointment is available to the interested public. We are very happy to announce, that he opens his doors for artist-in-residence programs. The first of its kind at the establishment, which will offer free work space for six months to up and coming international artists as well as to awardees of the ARTWARD. The factory has Wi-Fi, bedrooms with a loft and studio connectivity with open kitchen, bright living and dining area. We interviewed our awardees Helena Petersen (2015), Robert Kunec (2014) and Cho Kyoung Jae (2013) after their stay in Brussels.